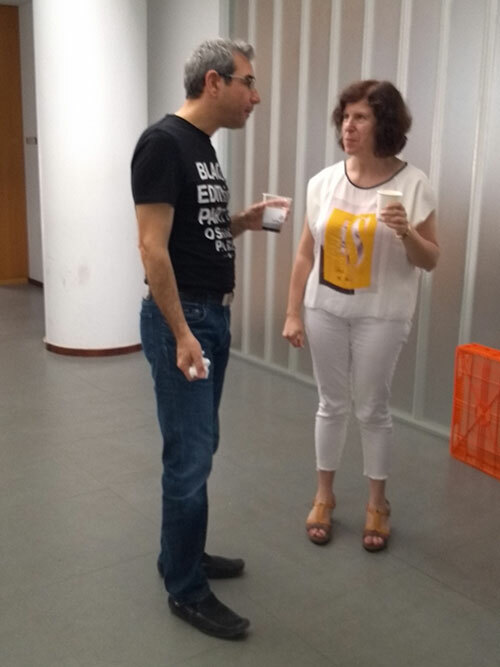 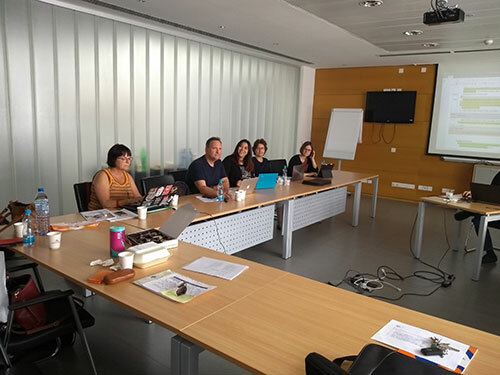 The 8th and final transnational meeting of the TALE project took place in Nicosia, Cyprus on the 12th and 13th of May 2018. 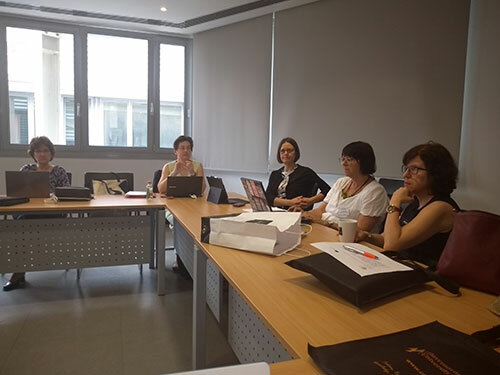 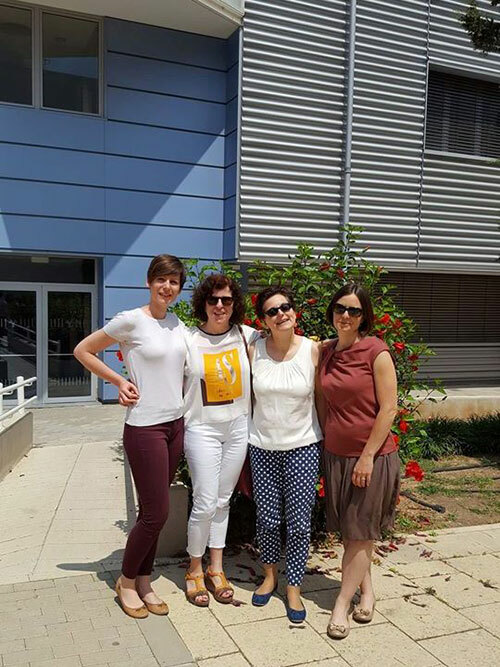 The consortium worked on the final evaluation of the project activities and results, especially those referring to the production of the “Handbook of Assessment for Language Teachers”. 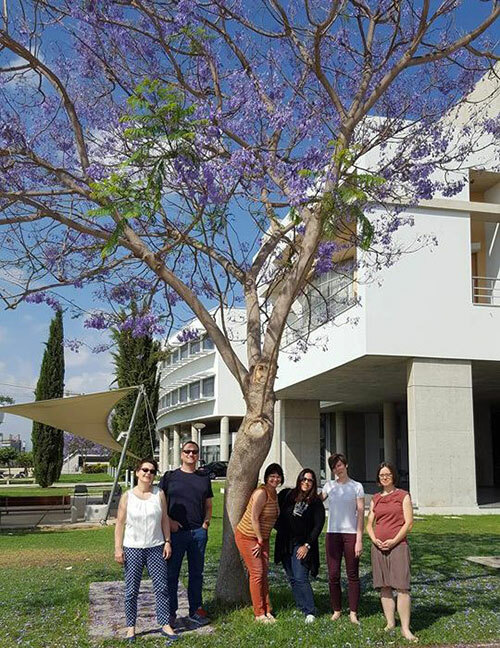 The meeting coincided with the final international conference of TALE.